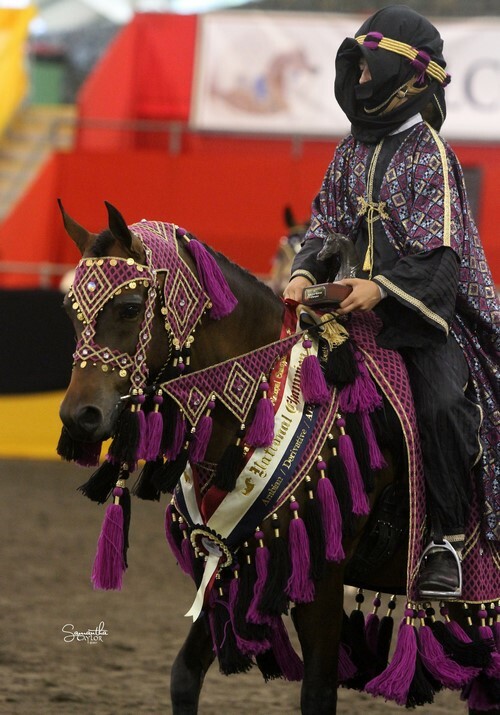 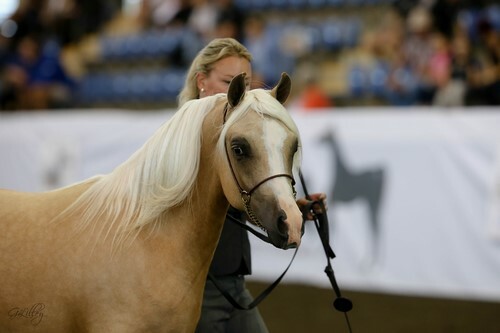 Little G Pageboy – Australian Champion Junior Arabian Pony-Paula Cowling. 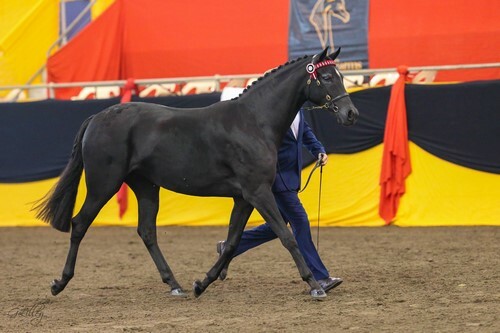 Karma Park Bellagio-Naomi Brincau-Top Ten Derivative NPTH. 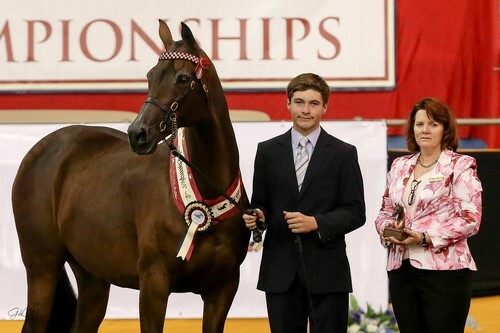 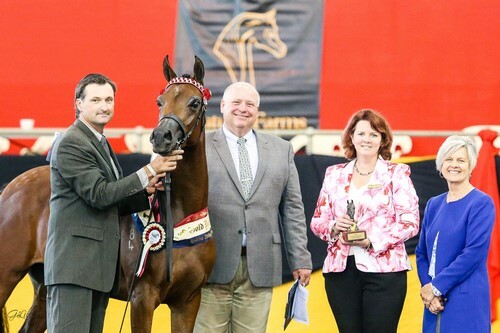 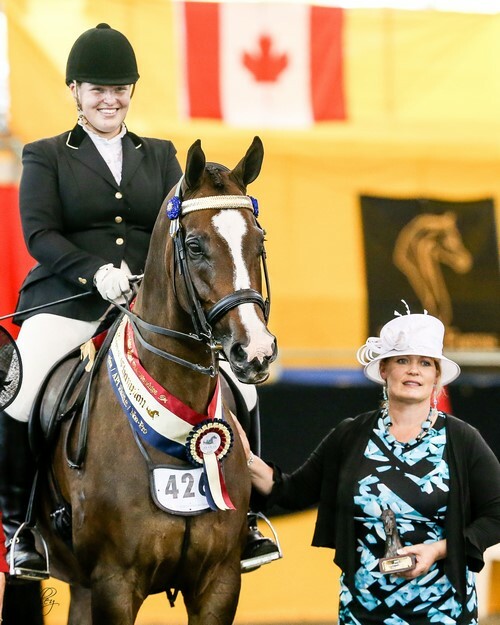 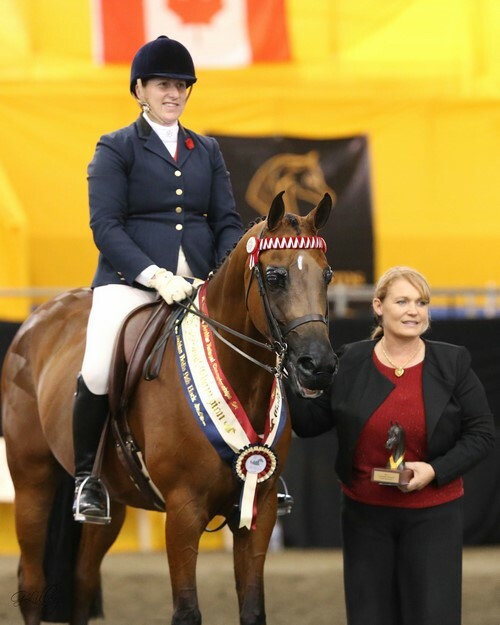 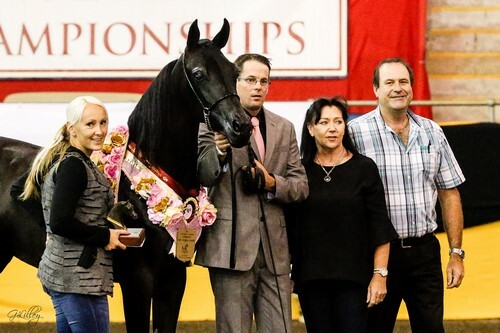 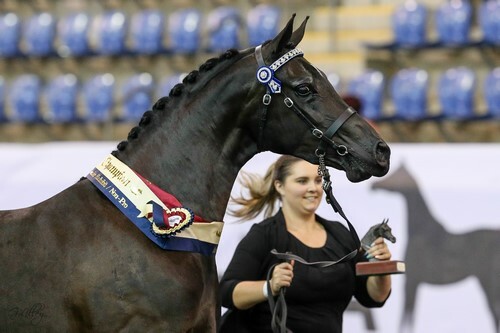 Stephanie Cormack and Jaybee Allstar Australian Champion Arabian Derivative NPTR Bridlepath Hack NPTR Eminen Cynphonique led by Katie Smith Top Five Junior Purebred Colt. 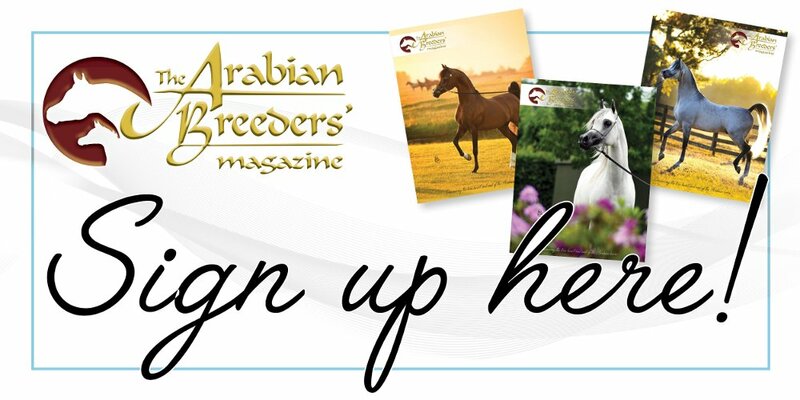 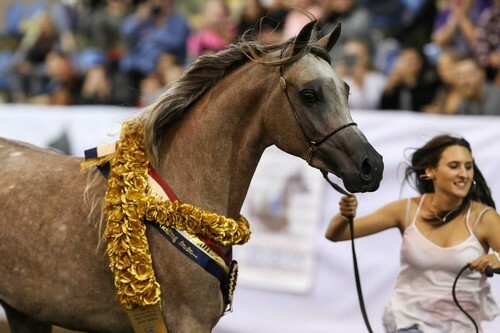 & Silver Champion Arabian Pony Yearling Exhibit. 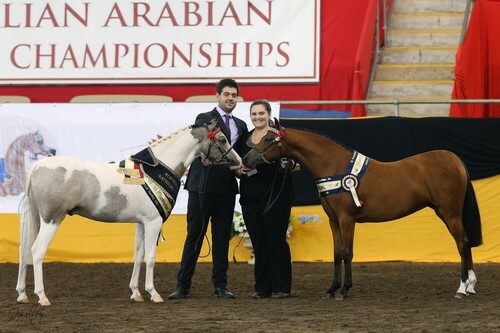 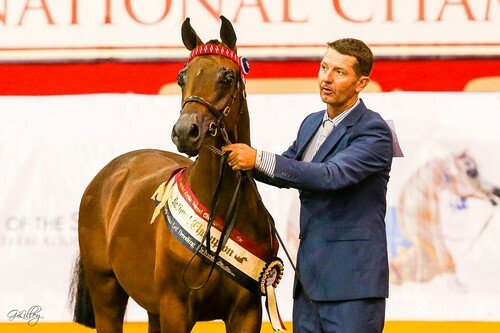 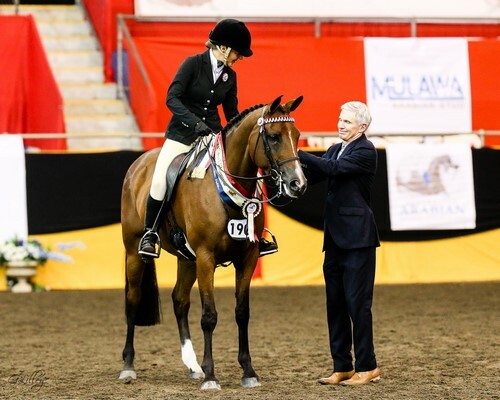 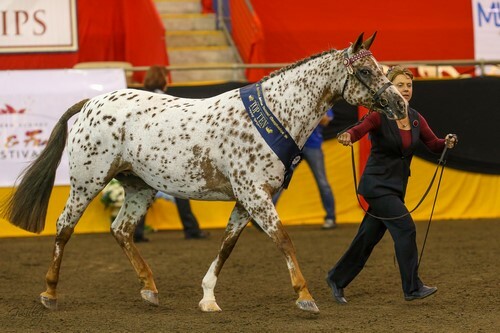 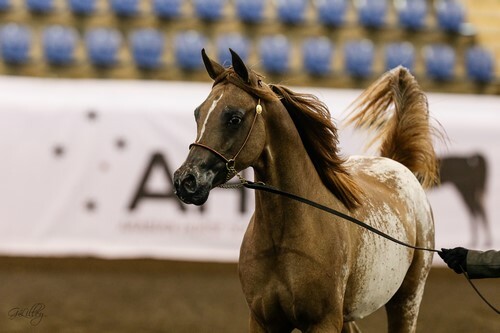 Top Five Junior Arabian Pony Gold N Gilded – Naomee Mantle. 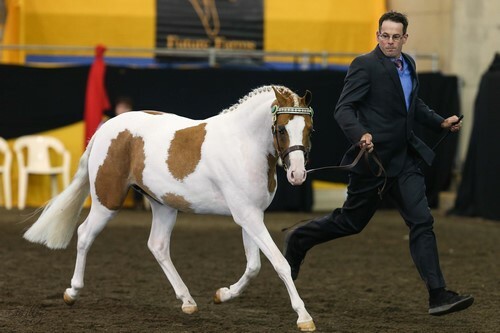 Parlance MI and Brittany Jessup Gold Champion Junior Purebred Gelding. 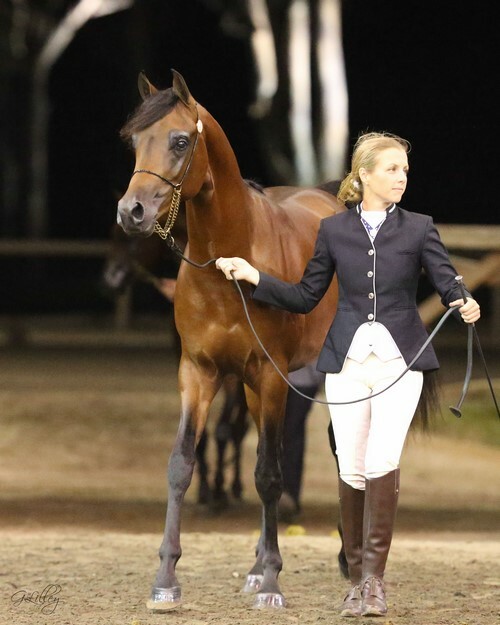 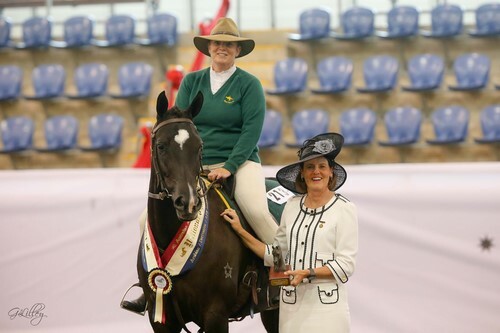 Burlesque SA and Samantha Taylor-Australian Champion Junior Derivative NPTH CP Aleksia and Prue Daykin won the Australian Champion Working Stockhorse and Australian Pleasure.